All members of the hydrangea family within our region are shrubs. 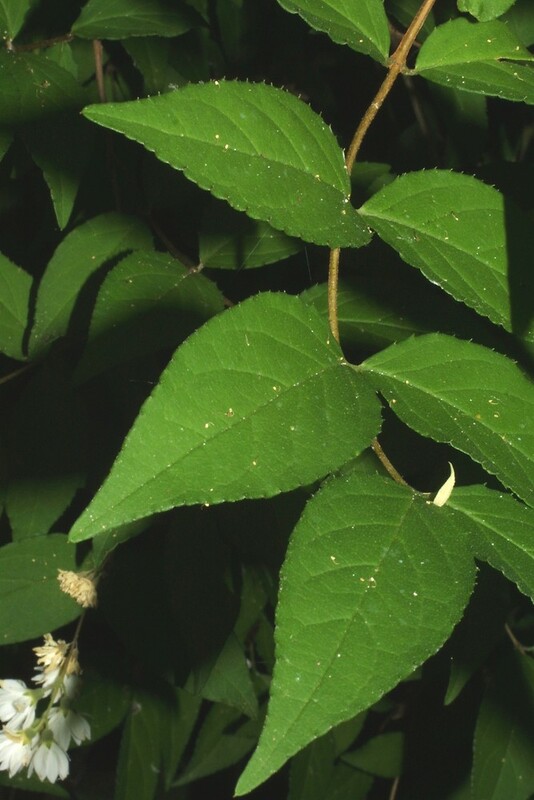 The leaves are deciduous and grow opposite each other along the stem. 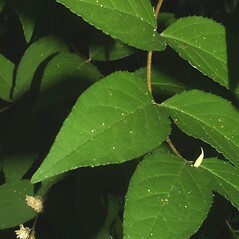 The leaves are simple with toothed edges. 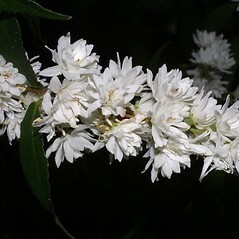 The flowers may grow singly or are clustered into branching inflorescences. The flowers are actinomorphic (radially symmetrical). 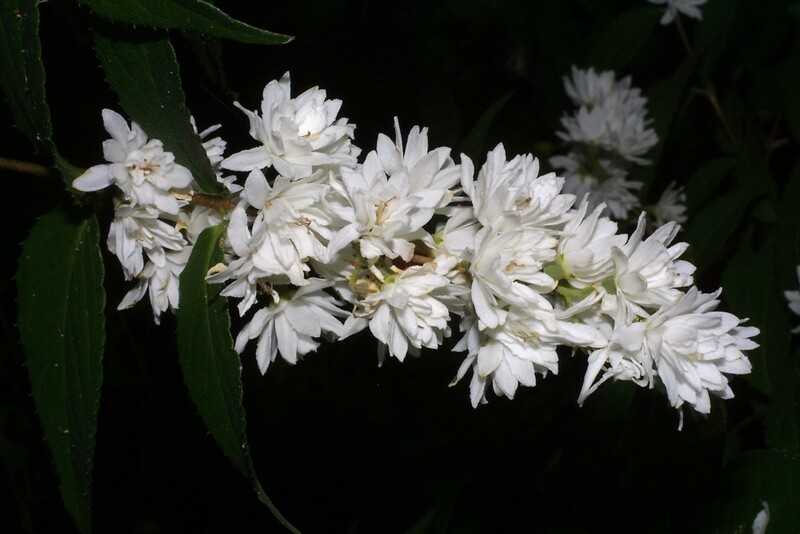 There are 4 or 5 sepals, fused at the base, and 4 or 5 petals that are unfused. Although some flowers are sterile, fertile ones contain both pollen-bearing and ovule-bearing parts. There are 8 to many stamens and 2 to 5 styles. The fruit is a dry capsule that opens when ripe to release its many seeds. The seeds may be winged. Species in this family were formerly included in the Saxifragaceae.